Some owners find it cute when a dog is chubby or fat. Dogs are like people. they are prone to developing conditions such as heart disease, Cushing’s disease and some forms of cancer. One way to keep your dog healthy is by managing food portions properly. There are a number of factors to consider when it comes to feeding your dog such as its weight, age and lifestyle. So are you feeding your dog right? Here are a few ways to tell. Most dog food labels come with information on how much food should be given to a dog on a daily basis. The common basis is the dog’s weight. However, you will also need to consider the dog’s size, its metabolic rate, how much activity it gets on a daily basis and more. For instance, if your 7 lb. 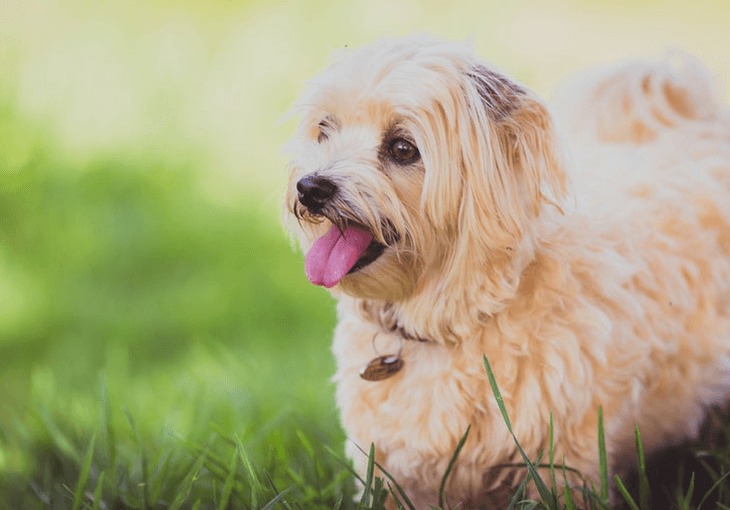 Shih Tzu lives in an apartment and doesn’t get any exercise and doesn’t like to play with toys, you may need to reduce its meal portions if you want your pet to avoid becoming obese. On the other hand, a working Shetland Sheepdog may require a bigger portion to keep up its energy. A healthy dog tends to exhibit an hourglass figure. You will be able to see this hourglass figure from the top. This means the abdomen is the narrowest portion of the dog’s body. When viewing from the side, the belly should be higher than the chest. Another indication of the dog’s health is the ribs. Ideally with a healthy dog, you should be able to feel the ribs easily but they are not apparent when you look at your dog. Bowls can be made from a variety of materials including stainless steel, glass, ceramic and plastic. As much as possible, avoid using plastic bowls, especially when it is used to hold wet food. Plastic bowls absorb odors and moisture. This makes it a good breeding ground for bacteria. Take note if anything changes after using a new bowl. For instance, missing hair and red patches of skin might be an indication of allergy. Leaving food throughout the day and allowing the dog to eat whenever it feels like it is what is known as free feeding. Some owners find free feeding more convenient as they don’t have to constantly monitor the food bowl. However, most experts don’t recommend free feeding. Much like people, dogs can be trained to follow a routine. This means that when your pets see you put the bowl down, then it’s time to eat. You can take away the food bowl after 20 minutes. If they don’t finish their food or eat at all, taking away their bowl after a set period ensures that they will feel hungry by the time their next feeding rolls around. Puppies are more difficult to train, but using a routine makes things easier. Another advantage of feeding on a schedule is that it allows you to better monitor how much they eat and their health. If the dog normally eats heartily but has been skipping the last few meals, this is a sign that something is wrong. Have your pet checked by a veterinarian if this occurs. The same can be said when it comes to pooping habits. 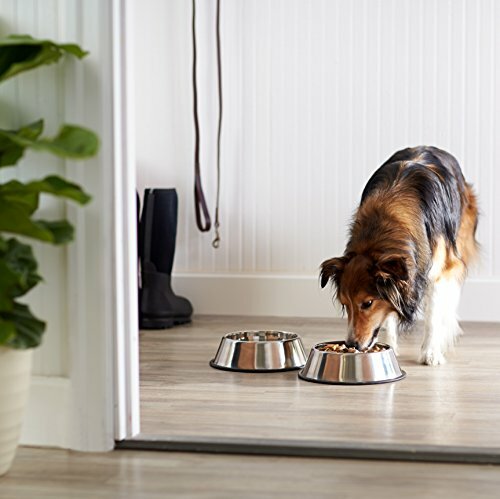 Having a feeding routine makes it easier to know when your dog has to go. 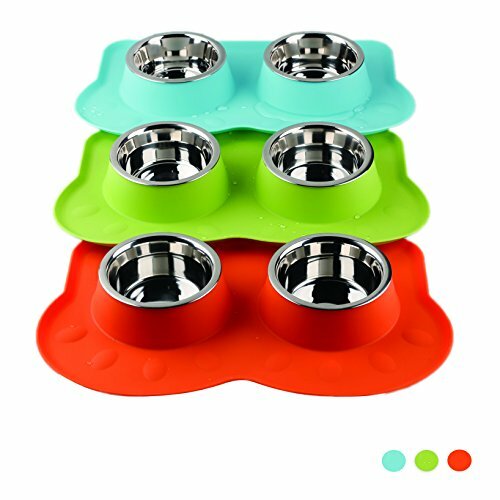 If you have multiple dogs, providing each dog with its own bowl is recommended. Feeding your dogs separately makes it easier to notice if one is not feeling well. Giving a bowl for each dog makes it easier to dispense medication. This also encourages your dogs to guard their food. Finally, not all human food is safe for a dog to eat. Some foods can even cause your pet to become ill or die. 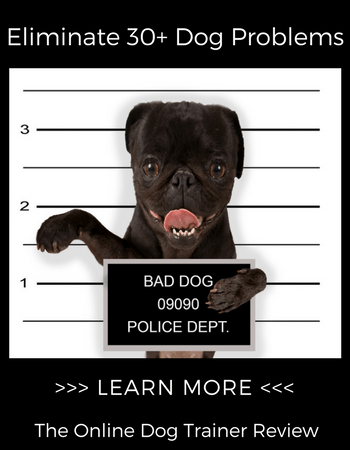 Giving your dog table scraps can cause nutritional deficiencies. If you want to give your dog a healthy treat, you can give your pet bits of scrambled eggs, apples or carrots. About the Author: Farah Al-Khojai is the Managing Partner of Pet's Delight. A passionate entrepreneur, Farah holds a Bsc in Government from the London School of Economics. She is always on the lookout for new opportunities to develop and grow the pet and equestrian retail and wholesale market in the UAE and beyond, and is proud to be at the helm of the first and the largest pet care provider in the market representing world-class brands including Origen, Applaws, Hunter, Savic, Flamingo, Ruffwear and Rogz.